Kill one. Kill all. 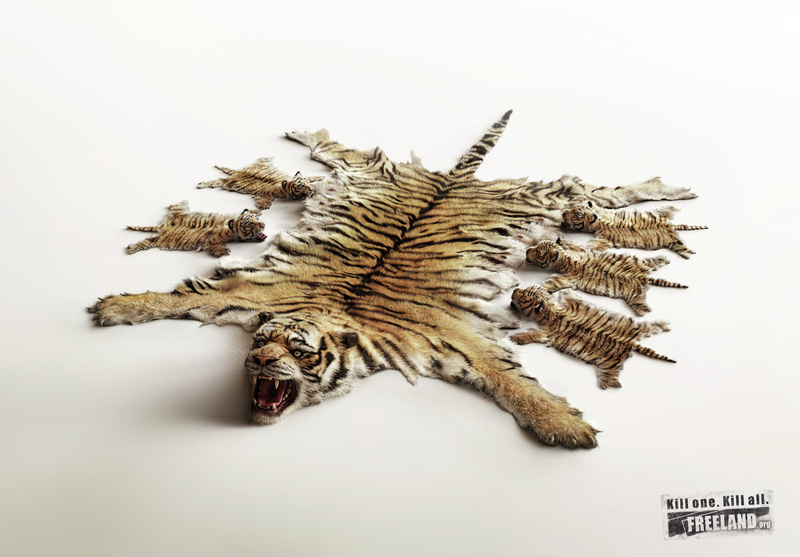 Campaign by Freeland.org, an organization dedicated to combating wildlife trafficking.